Decorating with Whales? 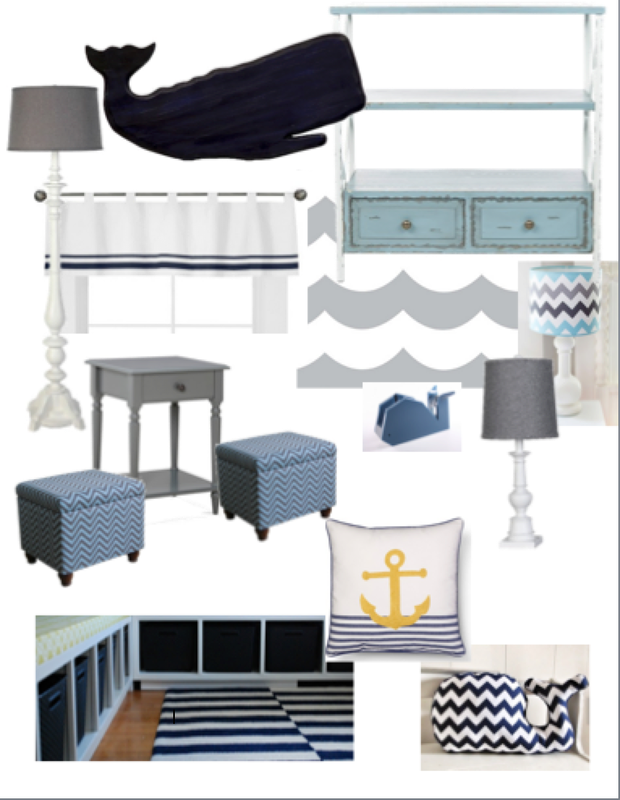 I love the nautical and whale look so I started gathering items I would love to put together and thought you might enjoy it also. What a great looking classroom this would be! 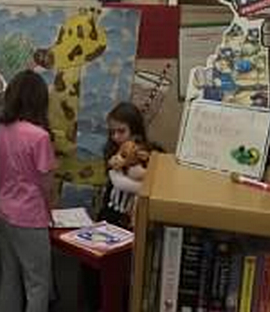 This week we held our Author Celebration for the students' nonfiction animal projects. Their final projects were incredible. 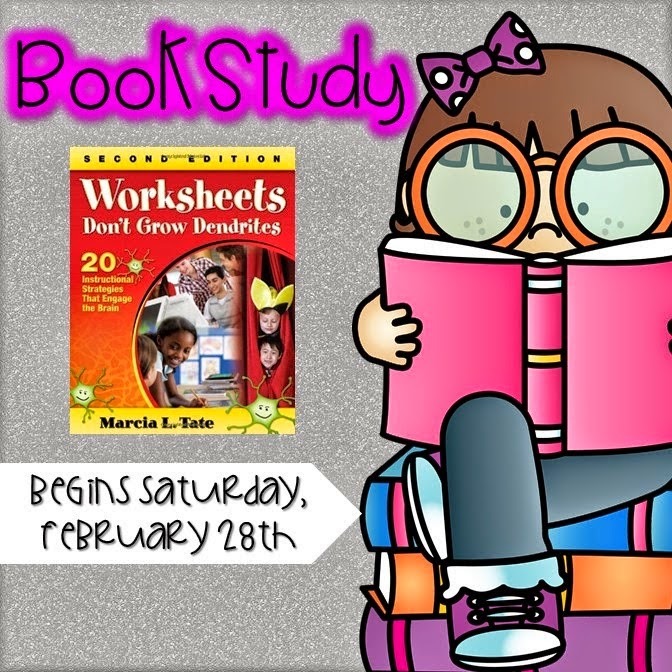 After reading, and participating in the book study Worksheets Don't Grow Dendrites we encouraged our students to explore other projects, when they were finished writing their book. We asked them to think about how they wanted their presentation space to look for the Author's Celebration and what projects could support their readers' learning. 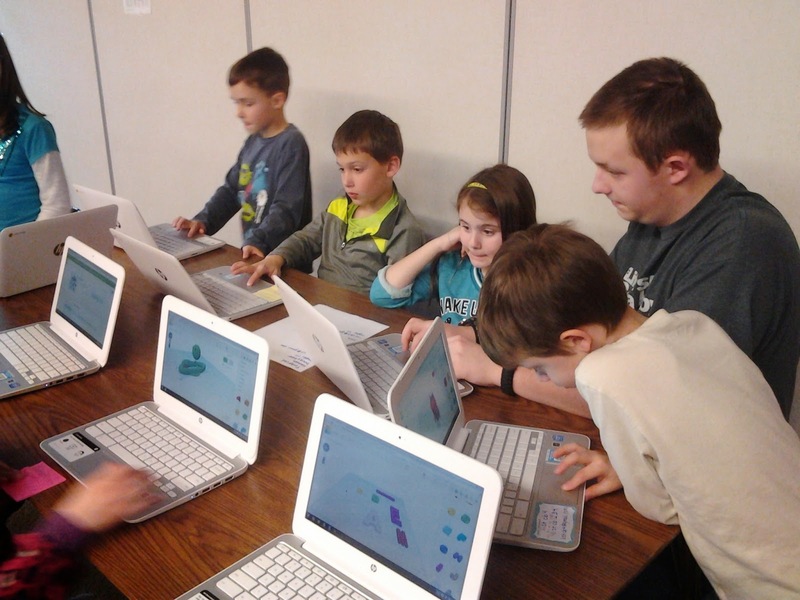 Some students made clay models, others made huge posters and turned them into diagrams with labels of their animals, other created digital projects, some worked on costumes. 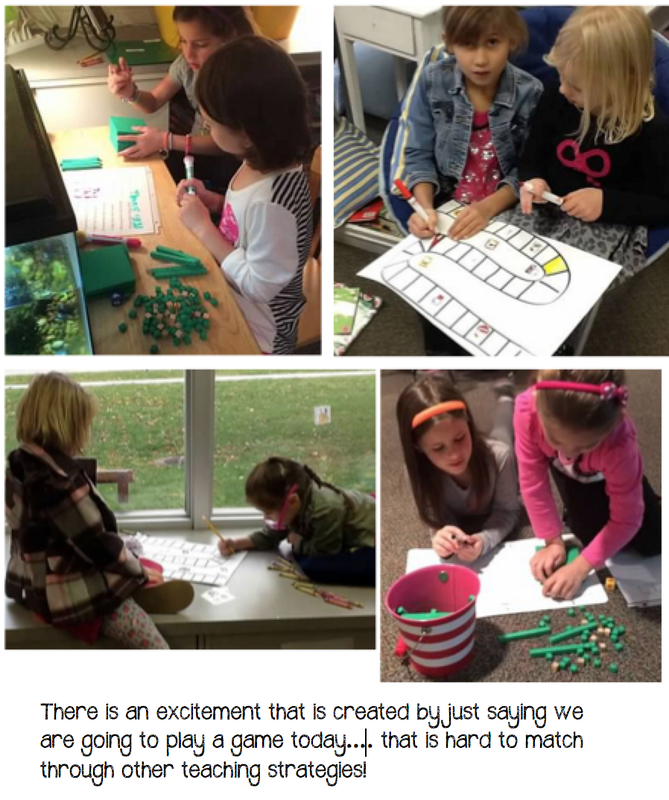 The creativity exploded in our classrooms. Surprisingly if you were to peek into our classrooms during this time you would have seen students completely engaged in their learning. to organize what they needed to prepare for the celebration. The other really neat thing that happened was you could overhear students talking about the items they owned that would be useful to other students. 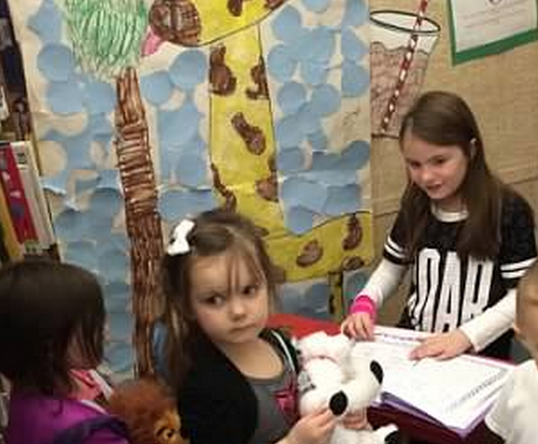 Students brought stuffed animals for each other, sharks teeth, and costume items. It melted my heart to see this community effort to make each other successful. Our Author Celebrations are usually held in our classroom. This time we decided to make it even more special and hold it in our school library. Thanks to our awesome librarian she blocked off the schedule to allow us to use the library. It created such a special place for our students. The students loved being surrounded by all the “real books” and loved seeing their own books as “part of the library”. Parents, our Principal, Teachers, and other classes all came to parade through and meet with our authors. We made badges for each student that read, "Author." This made them look so official! We also celebrated authors who created 3 or more books by giving them their own special corner and putting up a sign that read, "Featured Author." The students valued their space and made it their own… from bringing in stuffed animals (that went with their animal research), dressing up as their animal, some students set out little dishes of candy for their readers, some signed their autograph on paper circles for each, they brought tablecloths and bluetooth speakers for playing soft music or sounds from their animal. 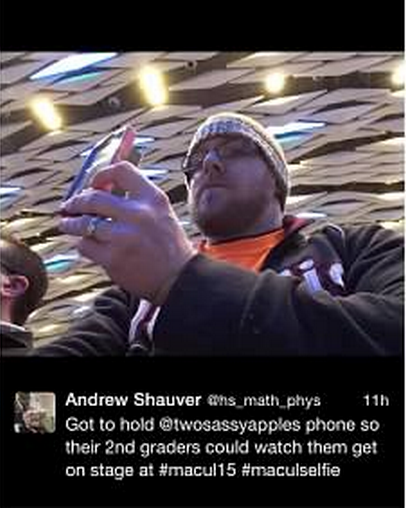 MACUL 2015 (Michigan Association of Computer Users) conference was held in Detroit. We were nominated and awarded a major award. You can read more about the award here: Award Information This years conference theme was "A Culture of Collaboration." This was exciting for us as collaboration is a huge part of what we do at Two Sassy Apples. Teamwork and collaboration, along with our faith and direction from God, is what makes the two of us so successful. This year the two of us taught a session together. We had a lot of great, positive feedback from our session. Our session was on QR Codes and NEARPOD. You should check out our opening video: https://www.youtube.com/watch?v=z60KBQtHAr4 The MACUL conference is always a hit. There are many things to walk away with and apply to your classroom. We walked away itching with ideas! 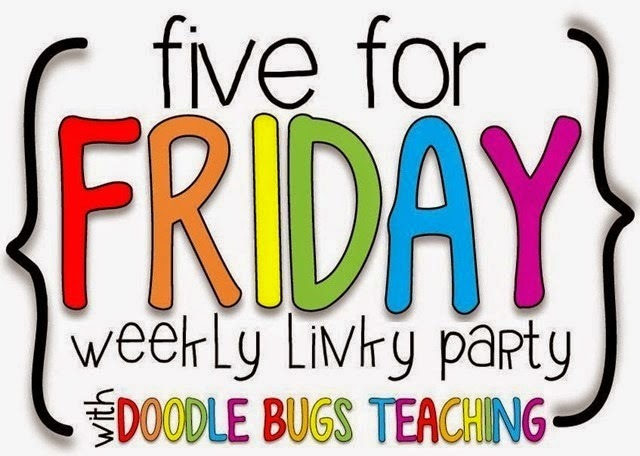 Five for Friday is a weekly teacher linky party hosted by http://doodlebugsteaching.blogspot.com. This great informational and entertaining reading from educators. 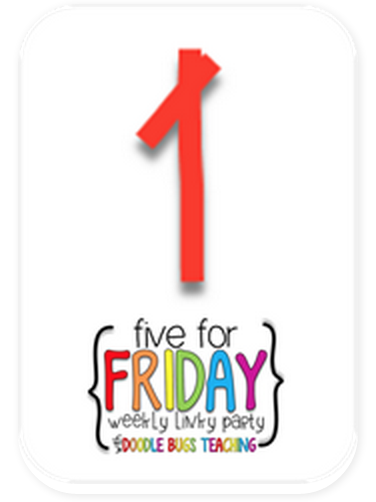 Check back weekly to see what we are up to. It's the Friday before the start of Spring Break! Break? Not so much... Spring... we had some snow flurries last night so we will see! It’s about 18 degrees out. Figures…. I sent all snow bags home yesterday thinking we would be done with them now that spring break is here. The MACUL (Michigan Association of Computer Users) conference was held in Detroit. We, Two Sassy Apples, were nominated and awarded a major award. You can read more about the award here: Award Information This years conference theme was "A Culture of Collaboration." 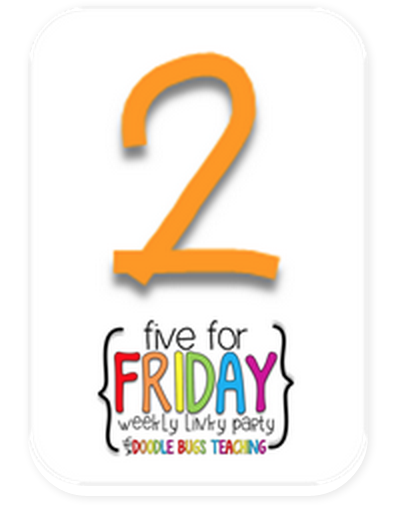 This was exciting for us as collaboration is a huge part of what we do at Two Sassy Apples. Teamwork and collaboration, along with our faith and direction from God, is what makes the two of us so successful. This year the two of us taught a session together, we had a lot of great positive feedback from our session. Our session was on QR Codes and NEARPOD. 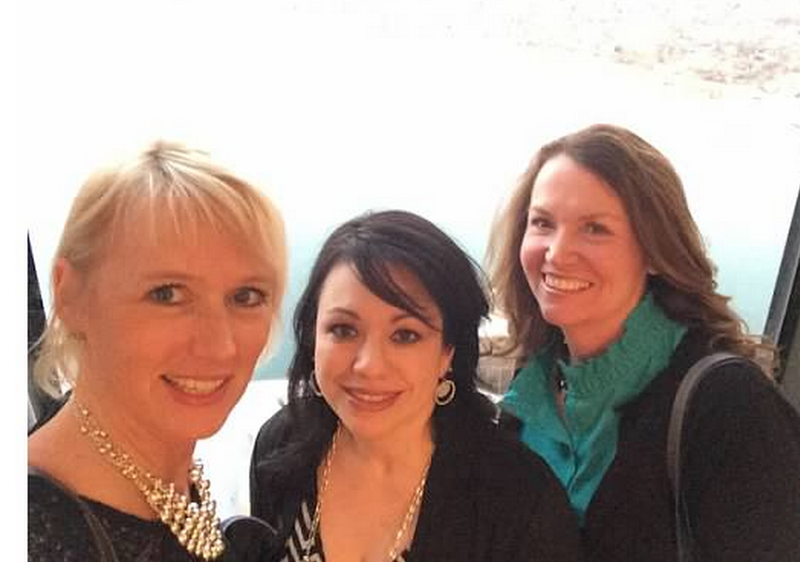 You should check out our opening video: https://www.youtube.com/watch?v=z60KBQtHAr4 The MACUL conference is always a hit. There are many things to walk away with and apply to your classroom. We walked away itching with ideas! One of classroom connections works for Microsoft. He shared some news with us this week. We were so excited to hear about this. Microsoft is transforming our world with holograms. Holograms will truly be the way of future education. You really need to check out this video to see what I am talking about. 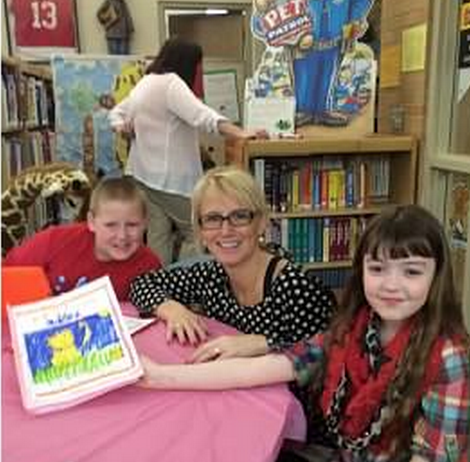 Having an Author Celebration is a great way to reward students, celebrate their hard work and honor them as writer’s. It is truly a part of the writing process. This week we held our 2nd Author Celebration of the year. We changed it up a bit. Our first was held in the classroom, this time we held it in the library, but of course! The students loved being surrounded by all the “real books” and loved seeing their own books as “part of the library”. We had parents, students and teachers visit us. After reading, and participating in the book study Worksheets Don't Grow Dendrites we decided to take a twist in their writing. Students first went through the informational writing process, they did their research, wrote their books, and they then took it up a few, to a lot of notches. Some students had poster talks, some had clay models, others created ebooks! They were totally app smashing on this! 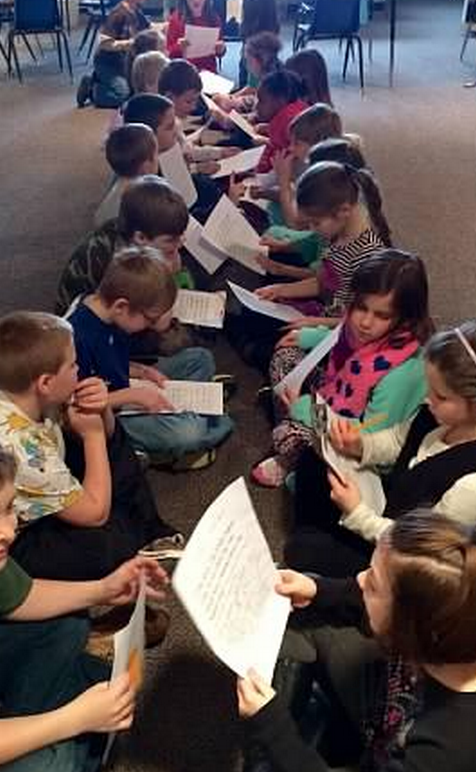 During the celebration, students took on the role of authors. They valued their space and made it their own… from bringing in stuffed animals (that went with their animal research), dressing up as their character, treats for their readers, author badges, autographed business card bookmarks, to tablecloths and bluetooth speakers for playing soft music or sounds from their animal. our school. We clean classrooms, hallways, windows, display cases... and the list goes on. 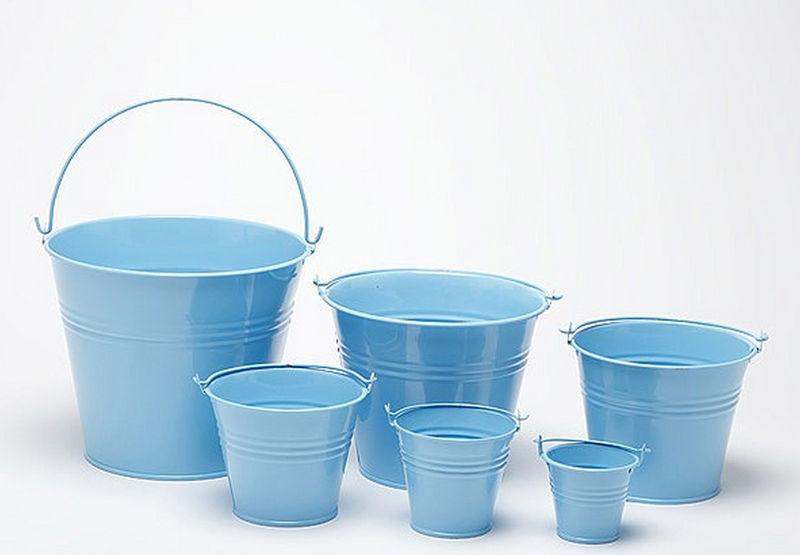 Parents help out and send in kid friendly cleaning products. Our students love this. They have fun doing it and walk away with a sense of pride. 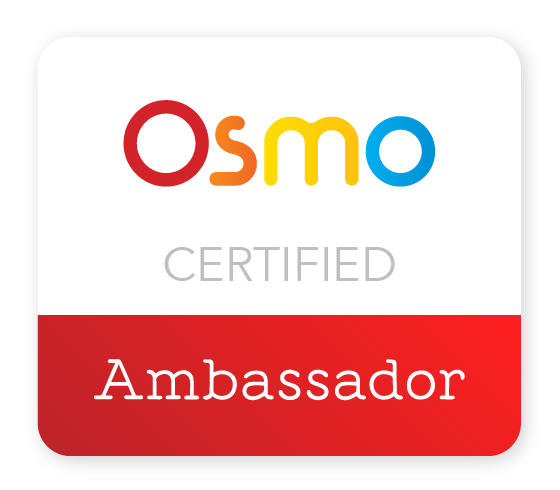 Looking to bring your classroom to life with an engaging, motivating, interactive learning experience? Then Nearpod is for you! My students are loving Nearpod, as I am too! In my classroom you will see Nearpod lessons being used as self guided lessons and teacher directed instruction. 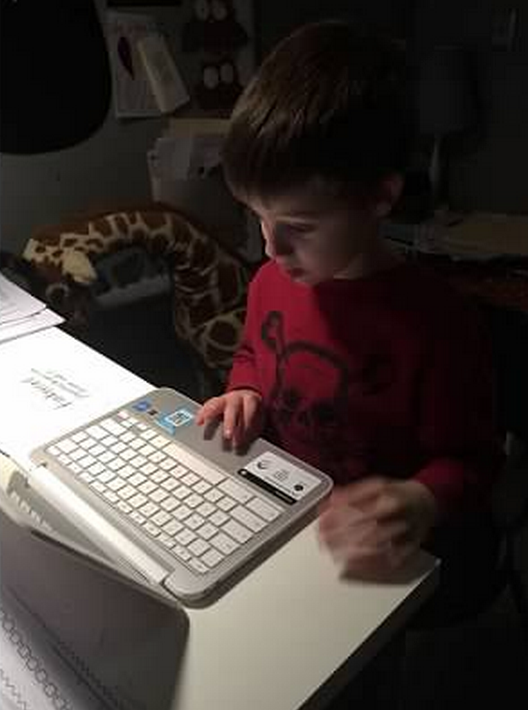 These pictures show three different students reviewing money….at their own pace. This leaves me the freedom to walk around the room and meet with students one on one and spend more time with my struggling students. The rest of the class is working and truly has no care about what I am doing as they are totally engaged in their lesson. Nearpod lessons are a creative way to engage and interact with students, Lesson can be teacher created or there is a huge library to pick from. Not only does Nearpod work for classroom use…. 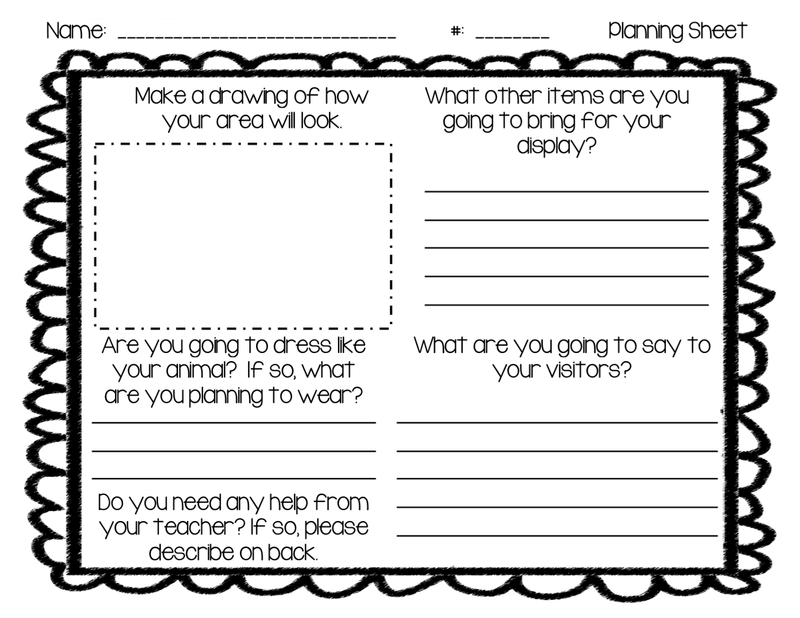 you can also assign lessons as homework! Check out these video links for more information. 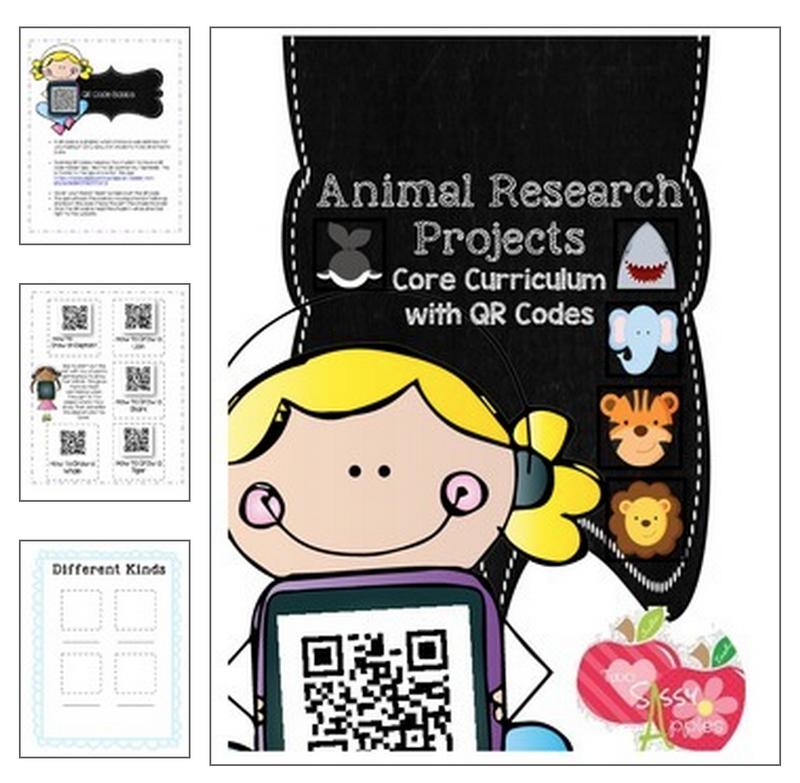 https://www.teacherspayteachers.com/Product/Animal-Research-Project-Nonfiction-Common-Core-Writing-1722713 activities...the packet has QR codes in it that help guide students through the process. Our students have really enjoyed creating their own QR codes and embedding them in the traditional projects. The students are also doing app smashing and creating digital projects to go along with their books. 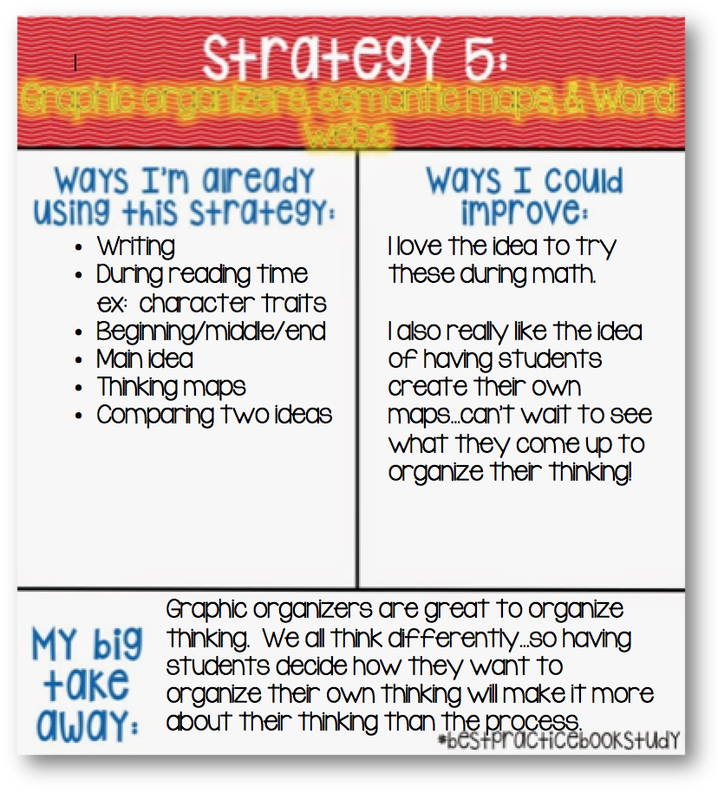 I have also been so motivated by the book Worksheets Don't Grow Dendrites and have opened up the possibilities to create something to go with the book. I can't wait to post some of the finished extras the students are working on. We are planning to have an Author's Celebration soon. We are going to hold our celebration in the library...kind of like an expo... so students will each have a little area to display their book and any other items that go with their items. Some are planning to dress like their animal, some have made awesome diagram style posters, others are planning to bring stuffed animals and plastic animals to go in their area. I love hearing them plan and conference with each other about their plans. They sound like grown authors planning a book signing at Barnes and Noble. We love to motivate readers in second grade. There is nothing better than hearing a child declare, "I LOVE reading!!" A few years ago I was trying to figure out how to motivate some of my struggling readers and landed on an idea that has really worked to motivate all my readers. We use Accelerated Reader as one tool in our day. Each student in our class earns a piece of bubblegum each time they get to a five point marker...so on 5 points, 15 points, 25 points, etc. 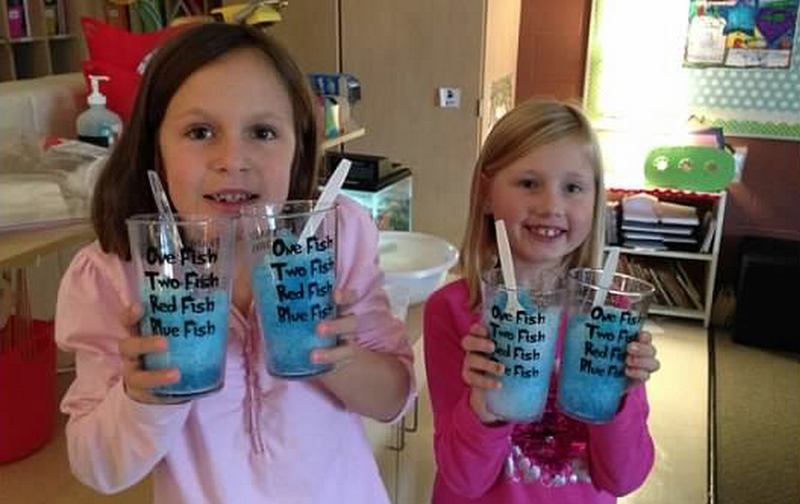 They also earn snow cones (this idea was motivated by me trying to think of something inexpensive but exciting...our school has an ice maker so the cost is in syrup...parents donate cups and spoons) for every 10 point marker...10, 20, 30 points. We also have some extra incentives built in like getting to play Temple Run or Panda Run on the big screen (interactive board) when they reach 40 points. 50 points gets you the chance to write on the chalkboard behind my desk (as seen in the picture here.) I bought chalk markers and the students love getting the chance to add a message. We've also done crazy ideas, in past years, like getting to play Toss Across in the hall at 50 points or the chance to read in a certain spot at 50 points. Our local McDonald's donated coupons for Happy Meals so students who earn 100 AR points get a Happy Meal at lunch. They are so motivated by this system. They encourage and cheer for each other as they earn points. 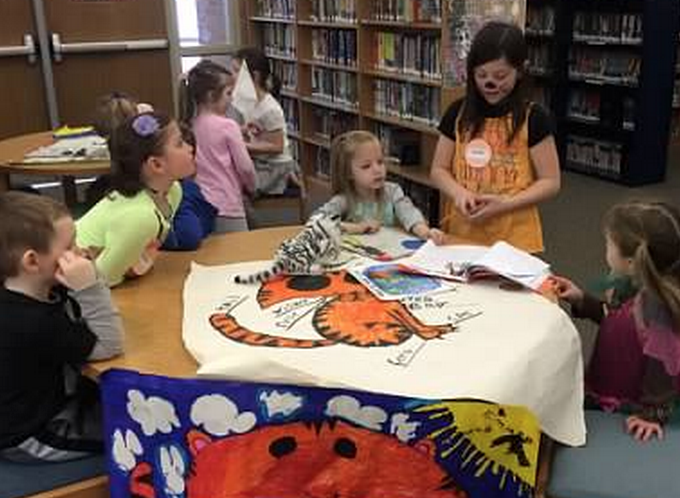 This incentive program creates a reading community and attaches positive memories to reading!! Blog posting fun...we have learned so much the past couple of weeks. Tosha is becoming an expert at blog design...I love to look at the data collected by blogger...we are both learning so much each day and are so excited to share with each other. We have viewers already in 10 countries. Our daily views keep growing and we are just amazed and intrigued by this whole blogging process. We have so many ideas and are excited to get them loaded here. If you are thinking of starting a blog or need inspiration...leave us questions in our comment section. We would love to hear from you! This week our 2nd graders learned to use and apply an app called Telligami. By combining photos, voice, character customization and personality, students were able to add personal animation to their writing and math. This was an exciting new way for them to communicate with us and show their thinking! Special shout out to Donors Choose for their goal, to not only supply funds for classroom materials but, to also help bring professional development to teachers! It was such a blessing not only to me, but other friends and coworkers who got professional development opportunities in the areas such as speech, technology, reading and writing. In case you didn’t know about Donors Choose, you should check them out. DonorsChoose.org is an online charity that makes it easy for anyone to help students in need. Public school teachers from every corner of America post classroom project requests on the Donors Choose site. This has been a busy week getting things in order to go to the ISTE- International Society for Technology in Education this June in Philadelphia. We were nominated as a team for an award, although we won't know until early June if we will receive it, we still wanted to attend this conference. If you are going let us know! 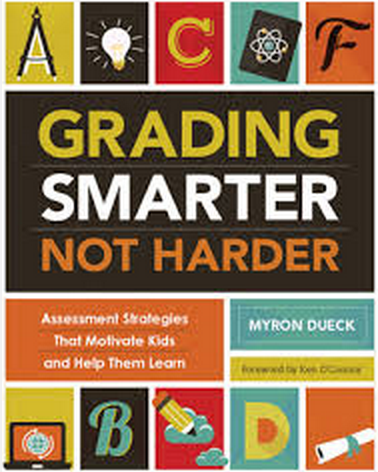 Our entire district participated in a book study Grading Smarter Not Harder by Myron Dueck. As the culminating activity for the book study we Skyped with him, in our big auditorium, at our Professional Development meeting on Wednesday. We were able to listen to his point of view on specific topics and we got to ask questions. We then met with mixed groups from our elementary on up to high school to discuss the chapters in the book. My big take away from the book is to make sure our assessments match up with our learning targets. He inspired my grade level to build a unit based in principle of the way he outlines unit planning in his book. Calling all guest bloggers! That’s what this week has been busy with! BLOGGING! BLOGGING!! BLOGGING!!! Wow!! Who knew getting a blog/website up and running would be so much fun! Yet also so tiring? This has been a great new adventure for us in the world of technology. We feel so blessed that things are falling right into place. 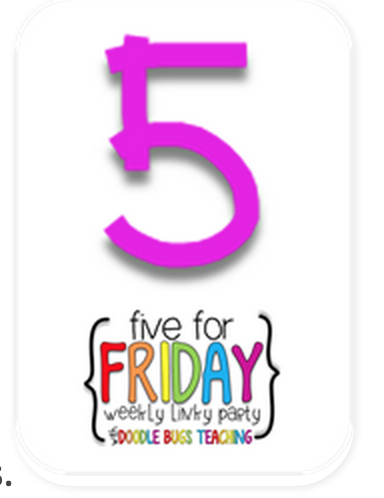 We are loving Google Blogger! It has been working so nicely… with the help of a hubby that is a computer program! (Had to share some love there...let’s see if he reads this!) If you are a blogger and would like to connect with us, please take a moment to contact us and tell us about a guest blog idea you would like to post on our site. We can’t wait to hear from you!!!! 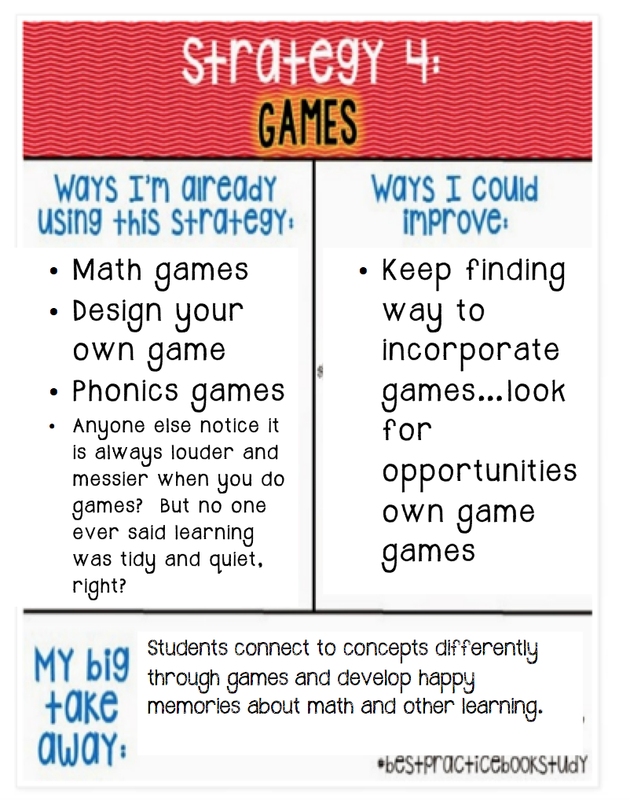 One more thing...we did this editing activity and I loved it so I wanted to share this too...I got the idea from another teacher - go figure! She called it "Slide the Line" you partner students up and have them face each other. I asked students to read their writing to their partner. Their partner's job was to tell two things they liked about the writing and two things that could make it even better. Then the other person read their writing. I gave them time to share then jingled the chimes and one line slid down one person. Then they had a new partner and repeated the activity. They loved it and got lots of feedback on their writing. When I do it next time I will have them spread out a bit more because they were pretty close to each other...might make it easier for partnerships to hear. Fun to try new things!! train. 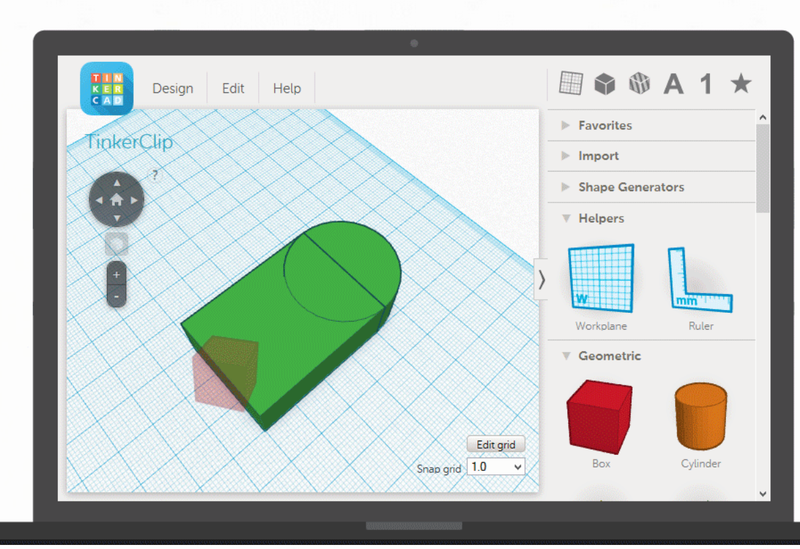 We are then going to send it over to the high school where they can print it out on the 3D printer! Just amazing!